Small amounts of soil can go in your garbage can - be sure not to exceed weight limits. 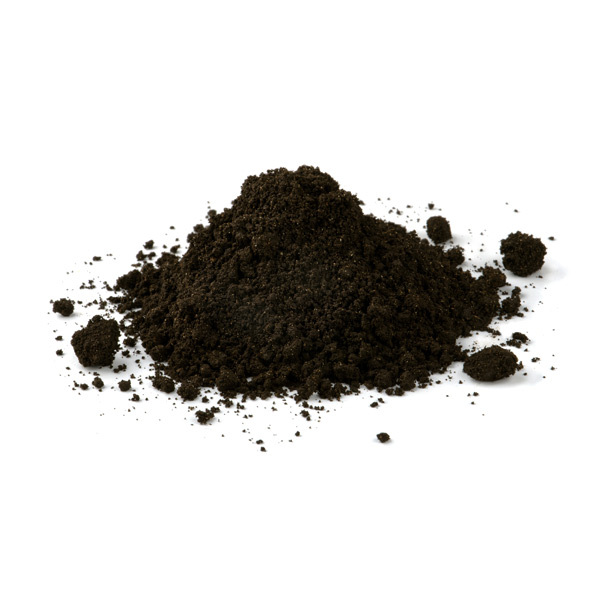 Some businesses accept clean dirt and soil for reuse. Otherwise, dispose of as garbage at your local landfill. For a lower fee, residents may dispose of mixed construction waste at the Try Recycling facility near London.